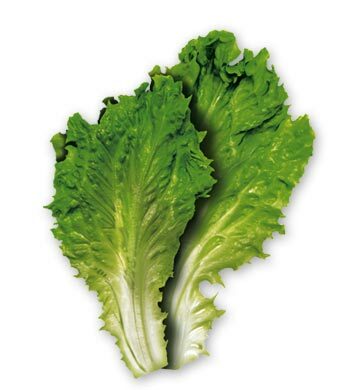 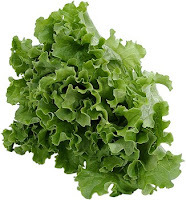 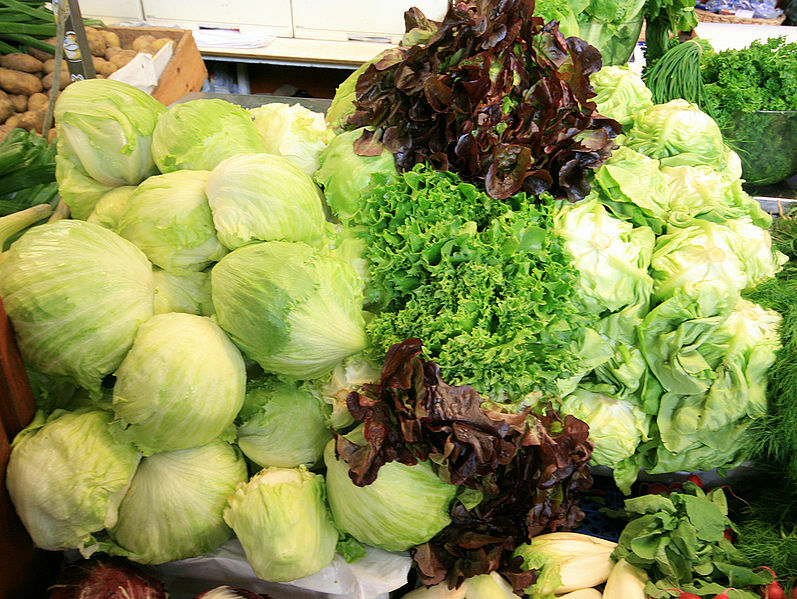 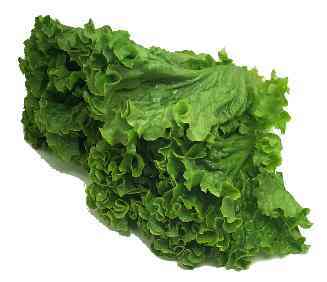 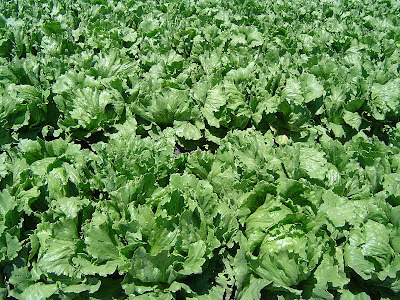 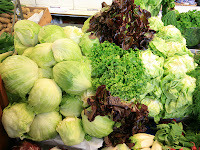 Lettuce (Lactuca sativa) is an annual plant of the aster or sunflower family Asteraceae. 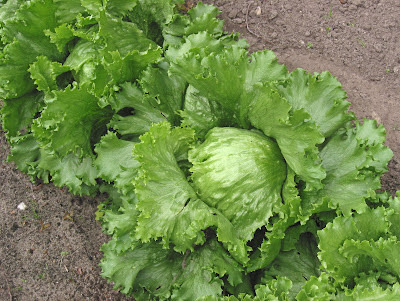 It is most often grown as a leaf vegetable, but also sometimes for its stem and seeds. Lettuce was first cultivated by the ancient Egyptians, who turned it from a weed whose seeds were used to make oil into a plant grown for its leaves.